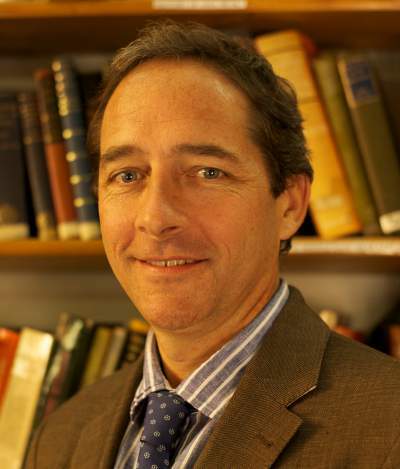 Dr. Leigh Smith has been the Academic Director at IAU since April 2011. 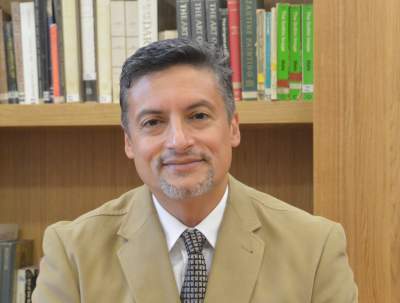 He has taught courses in literature and French culture at IAU since 2005 and served as Interim Director of The Aix Center over the 2008-2009 academic year. He continues to teach Comparative Literature at IAU and leads a January term Traveling Seminar: Great Cities of Europe. 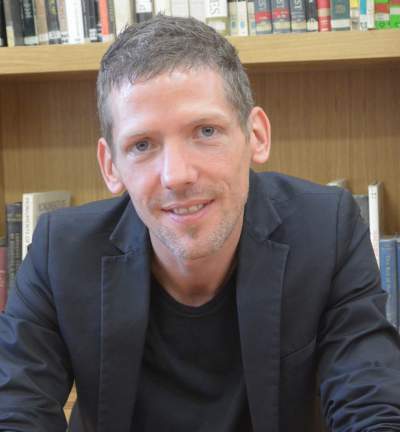 Dr. Smith’s research has largely focused on the twentieth-century European novel, and he is currently tracing the novelistic representation of the European city. Dr. Smith has extensive study abroad experience, beginning in 1998 when he worked in the University of North Carolina’s Paris program while still a graduate student. He has taught at the Université de Paul Cézanne and at the Aix-Marseille University and has worked with other study abroad programs in France. He has a B.A. from Auburn University and Masters and Ph.D. degrees in comparative literature from the University of North Carolina, Chapel Hill. He speaks French, Italian, and German. Dr. Guillaume Durand has been a professor of archaeology and art history at IAU since 2002, Assistant Dean of the School of Humanities and Social Sciences since 2014, and leads a January Term Traveling Seminar on Mediterranean Civilizations. Prof. Durand completed a Masters of Art History and Archaeology on Byzantine Studies and a Ph.D. in Romanian History at the Université de Provence. In 2014 he completed a three-year post-doctorate program funded by the European Union and under the aegis of the Romanian Academy (Bucharest) and the Ecole des Hautes Etudes en Sciences Sociales (Paris). He has published two books and several articles in French academic reviews (Cahier des Etudes Romanes, Turcica) and in Romania (Historical Yearbook, Annals of the Spiru Haret University). Professor Durand participates regularly in international conferences in France and throughout Europe and maintains active involvement and oversight of local, regional, and national archaeological excavations. He speaks French, English, Romanian, and Greek. Dr. Muriel Cros is a linguist, a teacher, and a poet. She joined IAU in 1996 as a professor of French Language and Literature. In 2012, she became Chair of the IAU French Department and Director of the IAU French Honors Program and Summer French Teachers Workshop, and in 2014 she became the Assistant Dean of the IAU School of Humanities and Social Sciences. 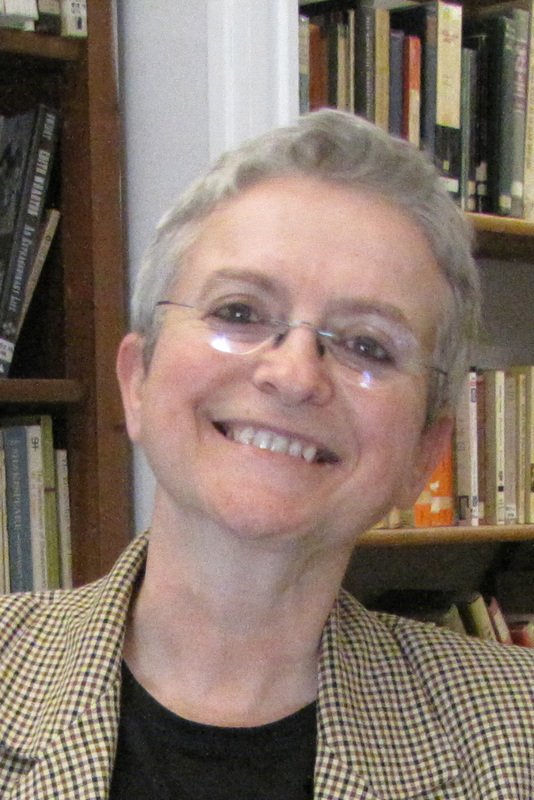 During her many years of teaching experience within IAU and in prestigious French and American institutions of higher education, including Harvard and Vanderbilt University, Dr. Cros created many multidisciplinary courses and programs such as “Crossing Spaces in the Intercultural Contexts”, “Dialogue between French and Francophone Literature” and “France as seen through its Movies”. She earned a Masters in Literature, Aix-Marseille I University (1981), a Ph.D. in Linguistics in Aix-Marseille I University (1986) dealing with the relations between Poetic Patterns and the Acquisition of Language by Children, and a second one at the University of Montpellier III (1994). She was only the second linguist in France hired by the French Government for a national public health research program evaluating Discourses of Prevention towards young people. 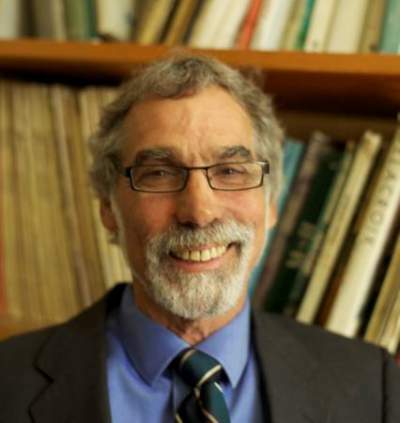 Dr. Cros’ research and publications have focused on Discourse Analysis (conceptualization of the language used in Public Health) and now on Plurilinguism and Multiliteracies (Creative Approaches and Language Learning). Dr. Cros is also an accomplished poet and visual artist. Her sculptural work explores themes relating to words and space and has been published and exhibited internationally. She is fluent in French and English, and speaks some German. The studio art and aesthetics courses at the Marchutz School of Fine Arts are administered and team-taught by two full-time American faculty members, Professor Alan Roberts and Professor John Gasparach, who have each worked in study abroad in France for over thirty years. 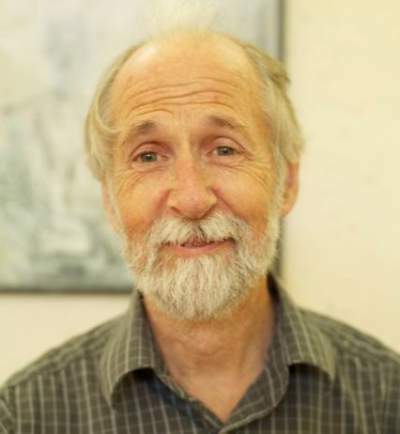 Professor Alan Roberts is an artist who began teaching art history at IAU in 1982 and became Dean of the Marchutz School of Fine Arts in 1990. There he now teaches drawing, painting, and aesthetics. A student of the founders of the Marchutz School, his studio is located at the renowned Chateaunoir, situated on the Route de Cézanne in Aix-en-Provence. Professor Roberts’ international exhibition record includes the Musée Granet in Aix-en-Provence as well as galleries in the U.S. and France. He has exhibited with such artists as Romare Bearden, Paul Cézanne, Sam Francis, Helen Frankenthaler, Wolfe Kahn, Roy Lichtenstein, and Robert Motherwell. He has also collaborated on several important books concerning the art of Leo Marchutz and his students. Alan Roberts has a B.S. in Psychology from the University of South Carolina and an MFA from The Vermont College of Fine Arts. He is fluent in French and English. John Gasparach is the Associate Dean at The Marchutz School of Fine Arts. He is a painter and professor who has taught at Marchutz since 1986. Professor Gasparach served as an assistant to Leo Marchutz and the founding artists of the school. Teaching studio art and art history at the Marchutz School and IAU, Professor Gasparach also serves as the curator of the family collection of the work of Leo Marchutz. His painting practice is inspired by the countryside of Aix-en-Provence, Seattle, and the islands of Puget Sound, and has been exhibited in numerous galleries and museums in France and the US. Professor Gasparach also collaborated on the publication of the monograph, Leo Marchutz. Professor Gasparach has a B.A. in Philosophy from the University of Washington, and a Master in Liberal Arts from St. John’s College – Santa Fe. He speaks French and English. Aboubakr Jamaï has been the Dean of the IAU School of Business and International Relations since 2014. Professor Jamaï‘s professional career spans the business sectors of finance, economics, and journalism. As a professor, he teaches political science and international journalism at IAU and other American institutions of higher education. Among the many prizes and distinctions he has received, Professor Jamaï was named Harvard University’s Nieman Fellow in 2007 and Mason Fellow in 2008. He was also awarded the 2008 Tully Center Free Speech Prize, Newhouse School of Communication, Syracuse University, and the International Press Freedom Award from the Committee to Protect Journalists. In 2016 he was honored by the Project on Middle East Democracy. Professor Jamaï has a Bachelor of Business Administration from the Higher Institute of Commerce and Management in Casablanca, Morocco, a MBA from Oxford University, and a Master in Public Administration from Harvard University. He speaks Arabic, French, and English.